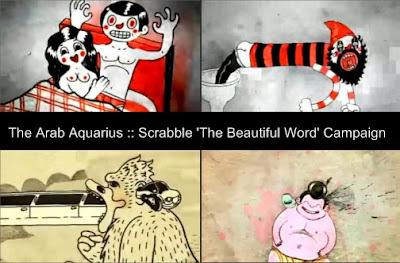 Scrabble is celebrating their 60th anniversary with a cool campaign entitled "The Beautiful Word". The commercials are very fast and cool, here is a compilation of some of them put together. They were done by OGILVY & MATHER, Paris. Enjoy!